EE is calling its new service 4GEE and it will launch commercially stating next Tuesday (October 30). 4GEE stands for the services offered by EE's LTE network, which will allow the usual calls and texts, with the addition of mobile data speeds of about 8-12Mbps. The 4GEE service will be initially available in only 10 UK cities (London, Manchester, Bristol, Birmingham, Cardiff, Edinburgh, Leeds, Liverpool, Sheffield and Glasgow), but you would be able to buy it throughout the country nonetheless. Six new cities will be added before Christmas (Southhampton, Belfast, Derby, Hull, Nottingham, Newcastle) with plans to cover 98% of the population by the end of 2014. All LTE smartphone plans include unlimited calls and texts, user simply pick a data allowance of their choosing. The prices of the new plans start from £36/pm (offering up to 500MB traffic) and going north to up to £56/pm (which gets you up to 8GB of traffic). Free BT Wi-Fi access is included in the plans. So, yes, there are no unlimited plans just yet, but the offered plans are expensive enough as they are. To make use of the 4GEE service, you would need an LTE-enabled handset purchased directly from Orange or T-Mobile or any of their partner retail stores. The only exception is the iPhone 5, which (if unlocked) would operate on 4GEE no matter where in the UK you got it from. And if you have recently bought an Apple iPhone 4S, a Samsung Galaxy SIII or an HTC One X, EE would upgrade it to an LTE version for £99. 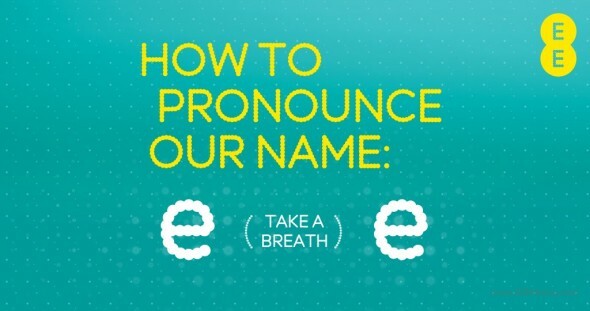 EE is not only launching its 4G LTE service next week but it will also be rolling out its new corporate identity. Starting on October 30, all existing Everything Everywhere, Orange and T-Mobile stores will be re-branded as EE stores. Existing customers will keep their plans and will continue to use the combined 3G network of T-Mobile and Orange without any change (though the network identifiers on their phones will start showing EE). 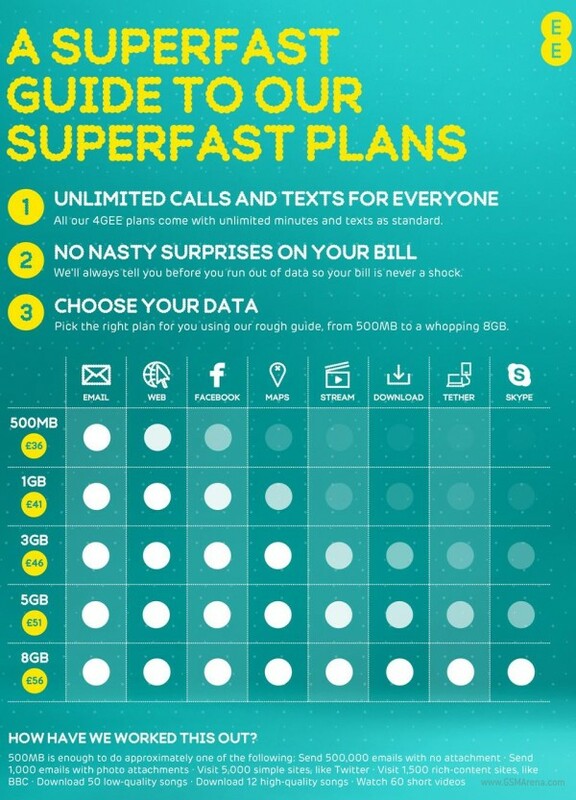 However, to become a new EE subscriber, you would need to pick one of the 4GEE plans. This is a quite odd move as not that many people have the phones to utilize the LTE network. In the same time there are no EE plans without LTE connectivity and LTE coverage is pretty limited for now.